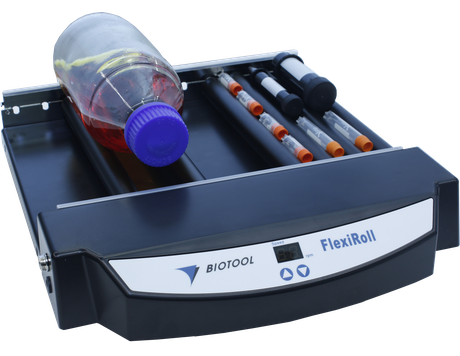 The BioTool FlexiRoll is a compact digital cell roller for use with a variety of bottles, tubes and flasks. 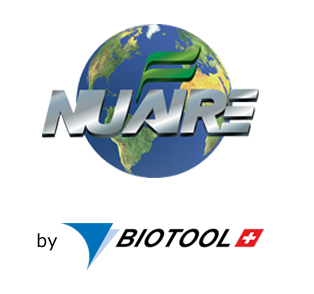 Applications include growth and culturing of adherent cells, suspension cells, mixing blood or vacutainer TM tubes, washing nucleic acid blots or performing hybridization protocols. 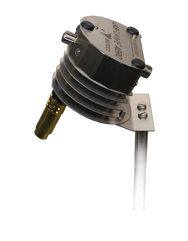 Instantly ready to work without any unnecessary warmup. 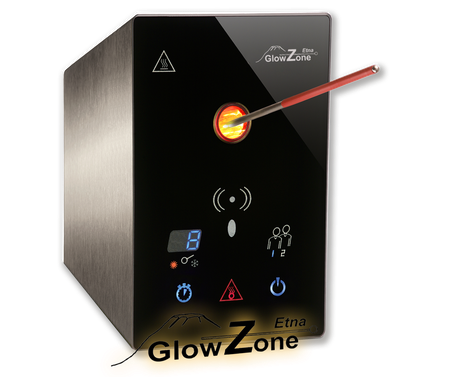 inoculation loop is sterilized at temperatures from 650 to 1000°C after only 5 to 10 seconds.